Publishers: did you know that the number of older Americans who read on their mobile devices has been growing steadily over the past few years? While you may be aware of the large percentage of younger Americans who read media on their mobile devices, don’t let this demographic overshadow their older peers. 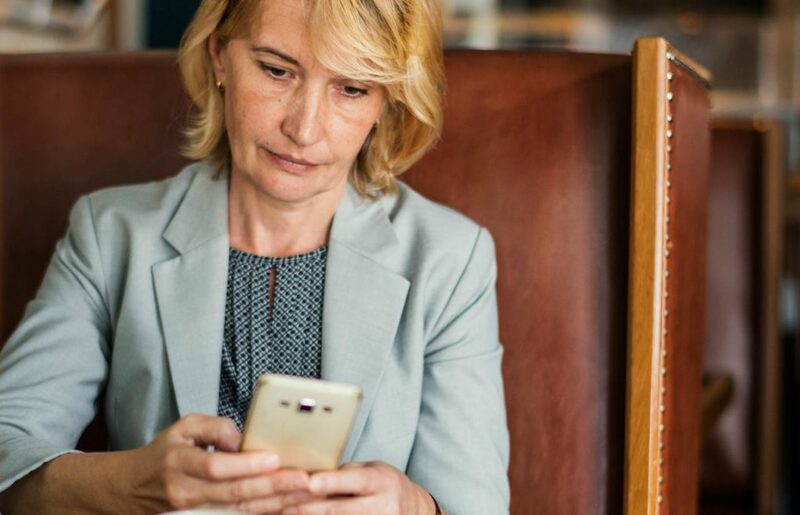 Fortune reported that last year 67% of Americans over age 65 said that they use their phone or tablet to read the news, which is a significant growth from past years. For example, in 2016 this number was at only 43% and 2013 saw only 22% of older Americans reporting this usage of their mobile devices for reading. Because of this growth, it’s important to not ignore this demographic when creating accessible content. While stereotypes about older readers may push you to invest more in your print issues, this data suggests that investing in digital issues will pay off, as well. As experts in creating digital content, eMagazines offers the perfect solution to make sure you are offering your content in ways that all of your readers will enjoy. eMagazines produces a version of your magazine that can be viewed easily on a mobile device. Instead of a scaled down version of a PDF, eMagazines reflows your content in a readable format. Instead of a picture of the text from your magazine, your subscribers see the text in the font you want reflowed so it’s pleasurable to read on the phone. This can be a great opportunity if you are concerned about losing a specific demographic of readers, such as older readers that may have previously preferred print versions of your issues. When you partner with eMagazines, we make it possible to invest in both print and digital issues. As soon as your issues are ready, an email is sent to all subscribers with easy access to the digital version. This way, they can read on their mobile devices if they prefer, and they can get a head start on the issue as soon as it is available. No more waiting for their print issue to arrive in the mail! Furthermore, for demographics like Americans aged 65 and up, they may prefer to bounce back and forth between digital and print, since they also previously preferred traditional print magazines. With eMagazines, you don’t have to choose one or the other—and neither do your subscribers. Readers can easily get access to the digital issue, with no need to login or download an app, and if they find that they prefer to read from a traditional print version from time to time, they can still pick up their print issue and start right where they left off on their digital version. Lastly, if readers are concerned about the ease of reading from a screen, they need not worry. The reflowed digital editions that eMagazines creates use a layout that is always easy to read, with no need to pinch and zoom. It’s ready and easy to read from the second they click the link to their issue. Make sure to consider the ever-changing research and preferences of readers and mobile device users as you and your company decide what is best for your publications. With this new research, it’s clear that digital reading isn’t just for millennials—more and more demographics prefer reading on their mobile devices and eMagazines can help you deliver exactly what they’re looking for!